Greystone Tactical in Gladstone Oregon. 128 W. Main Street Ext. 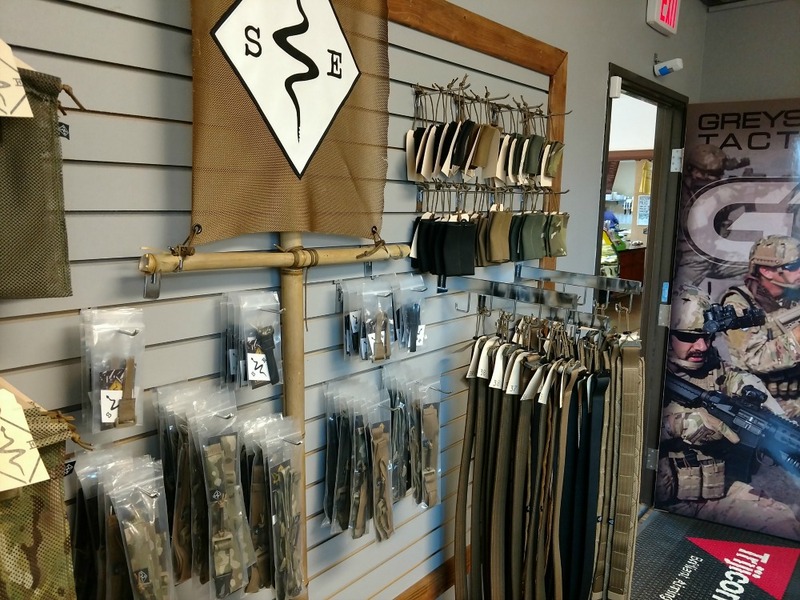 Know of a store that would be a perfect match for Snake Eater Tactical? Contact us.